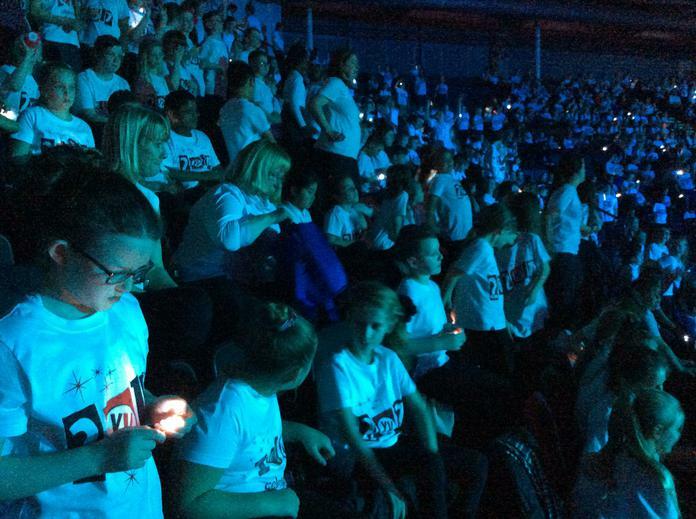 Last night on 10th January 2017 children attended the Young Voices concert series at Sheffield arena. 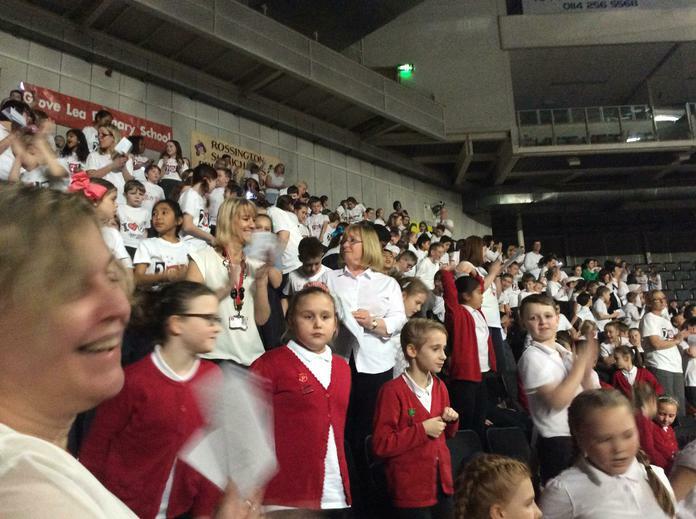 The school has been going for the last 14 years and it was Mrs Henshalls's tenth visit to the arena. Children from the choir in years 4-6 attended the event. 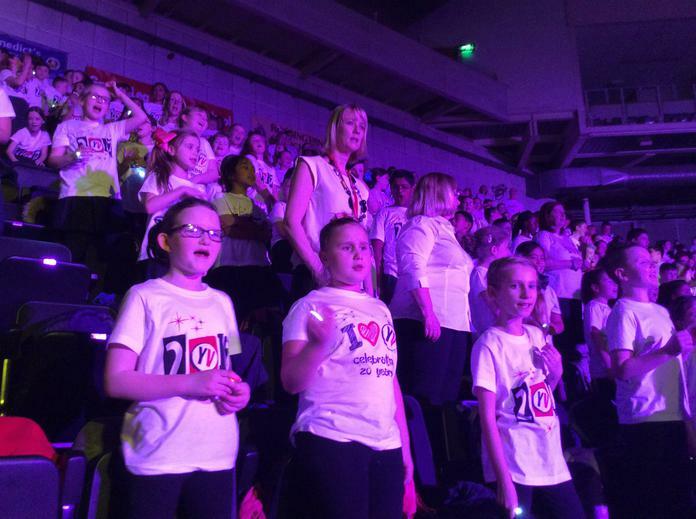 All children and staff were super excited; the choir had been working hard since November of last year rehearsing the words and dance moves. 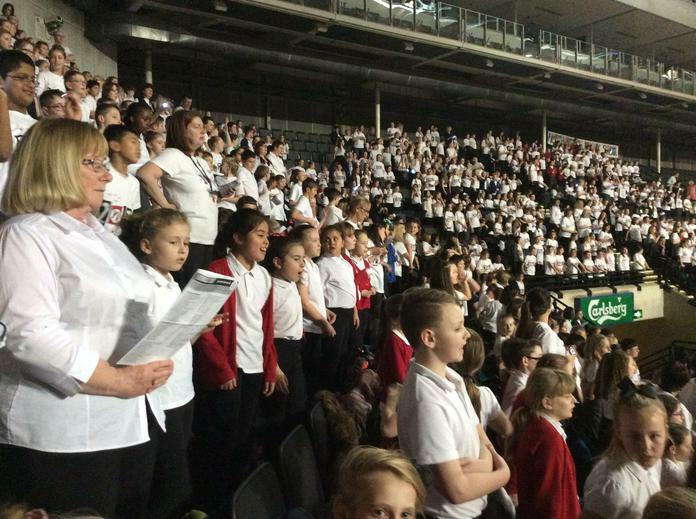 Young Voices provides a fantastic opportunity for children to have the opportunity to perform in a large concert venue. All children were fantastic, their behaviour was outstanding. A big well done to all who participated and a huge thank you for the parents who came and supported us by coming to watch.